This one day workshop gives and insight into the use of pendulums within our everyday lives. The workshop covers the history of dowsing, how to choose and use your pendulum. 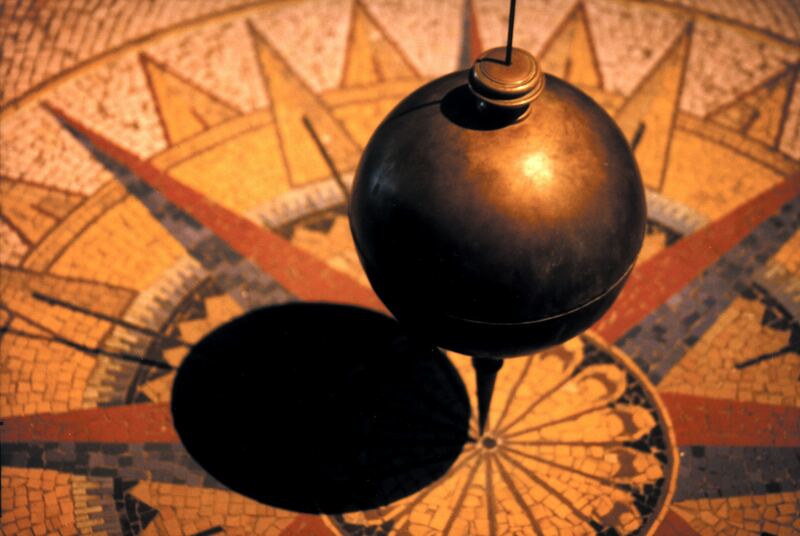 We also look at the various methods of working with your pendulum including the use of charts. The day will end with learning how to give a chakra balance and aura cleanse.